Not sure how I missed this - just discovered the "Fan Community of Ansible"
Work on 1.5 "Love Walks In" release started. 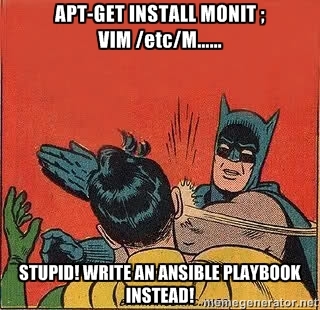 "i think I might have just become an ansible guy. brb updating my linkedin profile"